This Railroaded pattern is not approved on: Improv High-back, and LTB Fully Uph Bench. This pattern has a Striped or Linear pattern and is not approved on: Collaborate, Harbor Work Lounge, LTB Arm Rest, m_sit, Monaco,Oppenest and q_bic. 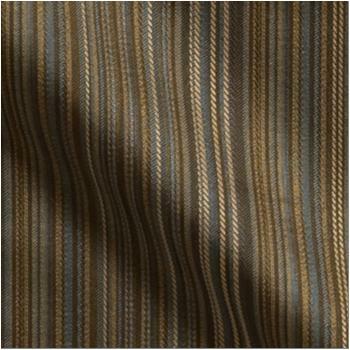 This Crypton fabric is not approved on: Collaborate, LTB Lounge, m_sit, Opennest, q_bic, and Orlando LS /X Series cushions.